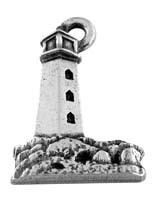 The most well-know Christian symbol is the cross that represents the memory of how Jesus died on the cross for the sins of the world. 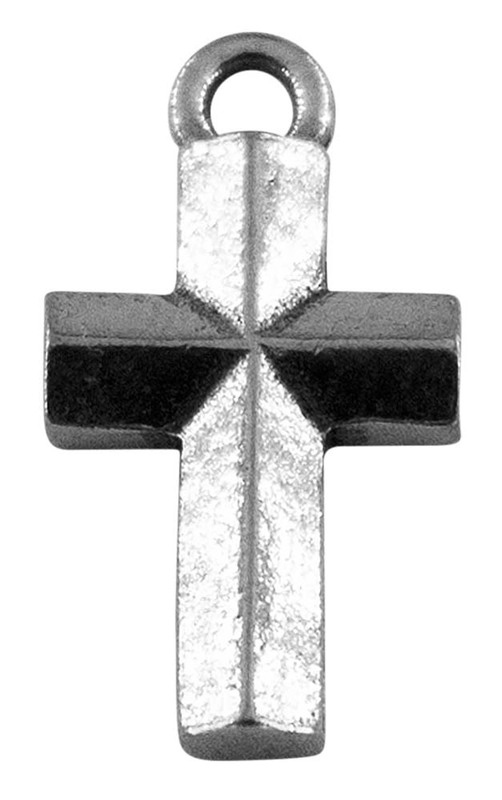 Our cross charm has beveled beams and a bright finish. 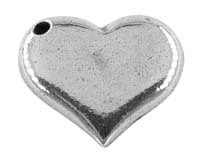 It can be worn on various pieces of jewelry such as earrings or a necklace. 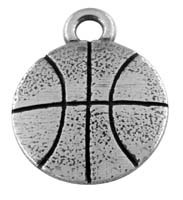 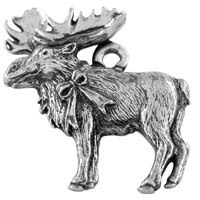 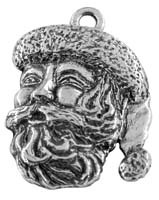 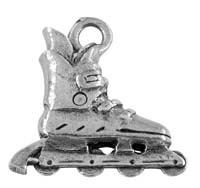 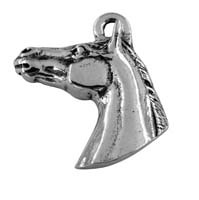 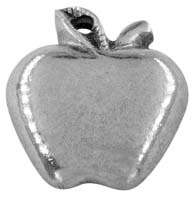 Our products are made with authentic pewter in our workshop in the USA. 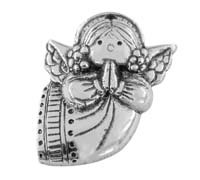 Give this charm to a loved one on the occasion of a baptism, First Communion, wedding, birthday, graduation, new baby, or any opportunity that you want to remind them of the blessings of the cross.